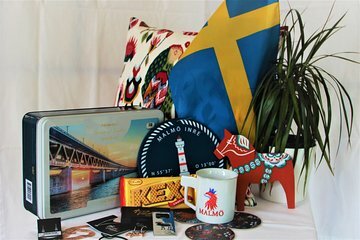 Combine sightseeing and souvenir shopping on this trip to Malmo, Sweden, from Copenhagen. With round-trip transportation via train provided, there's no need to rent a car or figure out public transportation. With a small group of just eight people or fewer, cross the Oresund Bridge and stop first in the village of Vellinge before proceeding to Malmo, where you will sightsee and enjoy some free time to explore on your own. Our guide Petra was informative and helpful. My wife and I learned about the area of Scania and history of Malmo. This day trip was a nice enhancement to our trip to Copenhagen.